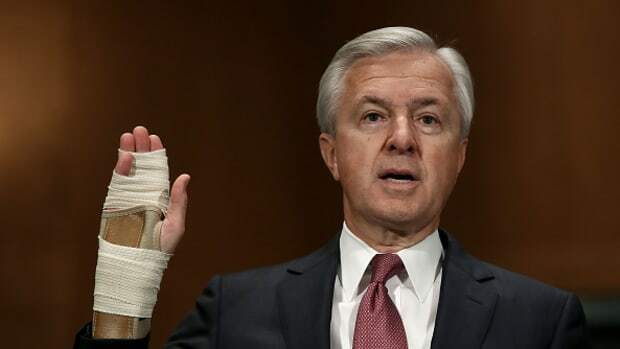 Guys named John Stumpf who aren&apos;t the John Stumpf that made millions before taking an early retirement have had a pretty rough go of it over the last couple months. 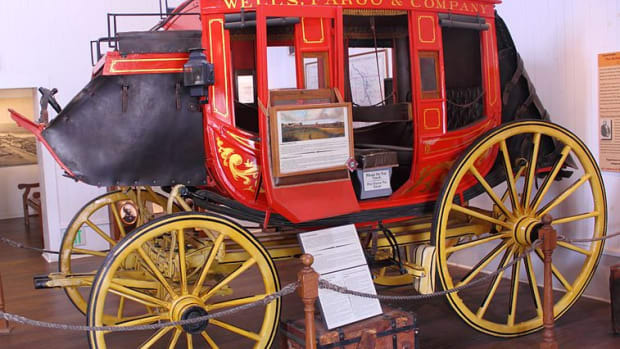 Guys named Wells Fargo are more go-of-the-flow type dudes. 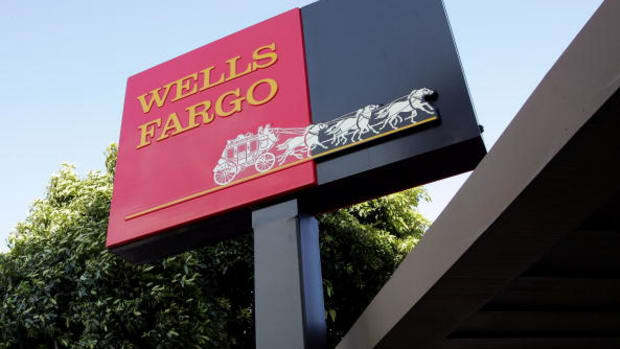 Born William George Fargo, he was named after the pioneering businessman who co-founded the bank and eventually adopted the first name Wells. 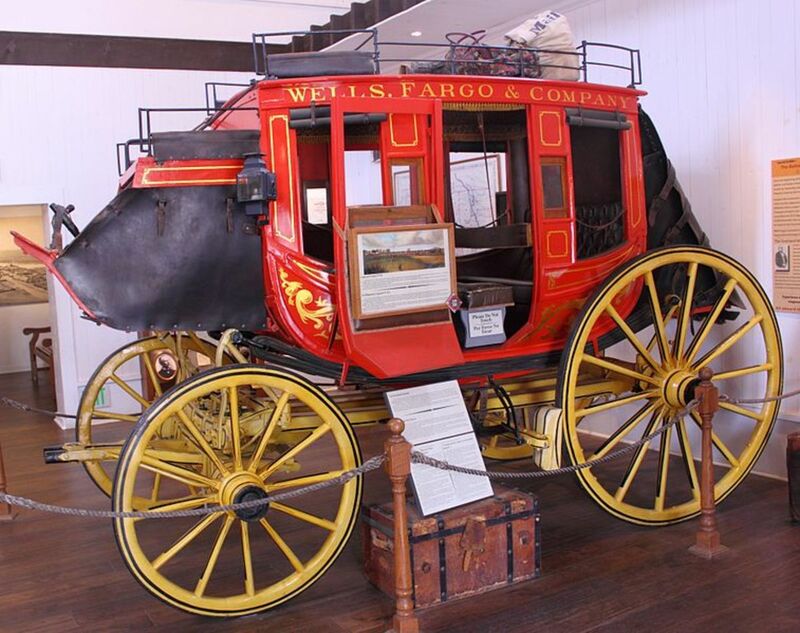 Playing high school sports, he was also called "Stagecoach," a reference to Wells Fargo&apos;s iconic branding of a red-and-gold coach pulled by horses. 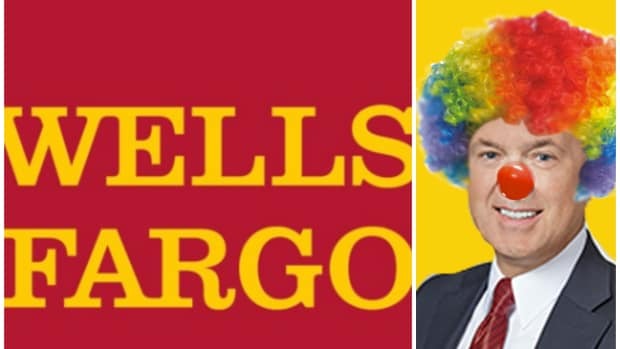 When he introduces himself in social settings, people sometimes respond, "Yeah, and I&apos;m Bank of America," Fargo said. 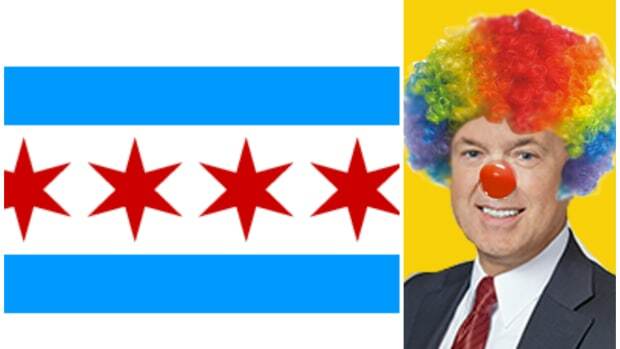 He has gotten some light teasing since the scandal broke. 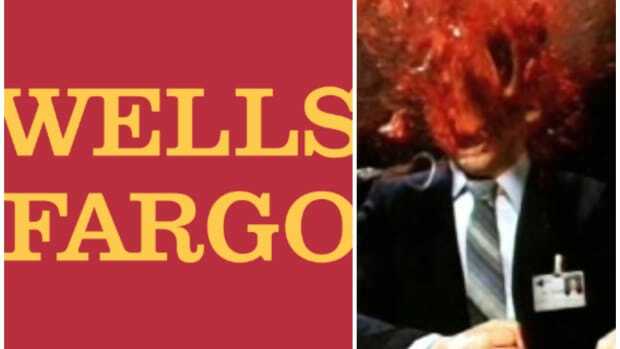 But with a name like Wells Fargo, he has learned how to roll with the punches. Fargo orders cases of Nestle&apos;s "100 GRAND" candy bars. Whenever someone makes fun of his name, he hands them a chocolate bar and says, "Here&apos;s a 100 GRAND. How often to you get 100 grand from Wells Fargo?"